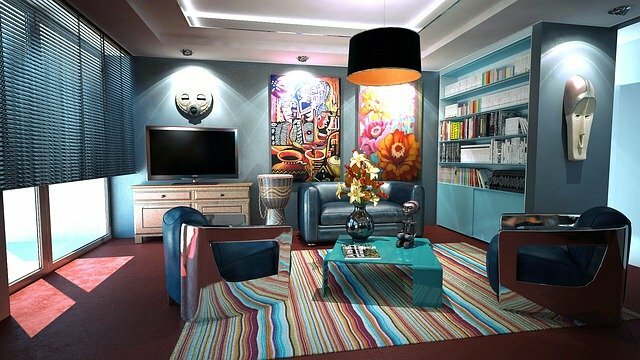 Modern and contemporary interior design – these terms are often misused, and get confused with each other. However, there are key differences between the two terms, which are important to note. Here, we explain what the real difference is between modern and contemporary interior design. “Modern style” actually refers to a whole design movement that took place from around 1920 to 1950. Less of a style and more of a philosophy, the Modern Movement brought us the famous phrase “form follows function,” and saw a huge departure from the overly decorative styles of the pre-industrial age and the beginning of a new, simpler, purer aesthetic that was made possible by mechanized production. Even today, many of the most cutting-edge designs have their roots in modern philosophy – it’s a look that never goes out of style, hence the confusion between contemporary and modern. In contrast, the term “contemporary style” doesn’t refer to any specific style from a certain period in time. It’s really about what is popular right now. In that way, contemporary style is something that is always evolving and changing with the latest technologies, fashions, and trends. It’s a style that can include pieces and influences from any number of design movements. Modern style involves an emphasis on vertical and horizontal lines, beautifully simple forms, showing off structural elements, the use of materials created by machines, and displaying materials in their natural state. The perfect example of a design that just keeps on giving, the Eames chair was released on the market in 1950 and considered cutting edge in terms of materials and manufacturing techniques. It can still be seen in many homes today. 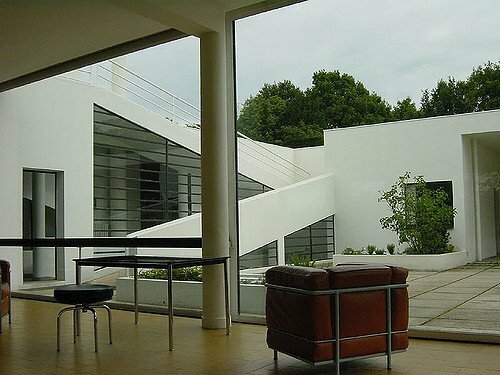 Master architect of the Modern Movement, Le Corbusier’s buildings, and interiors are defined by simple, sculptural lines, white walls, plentiful light, and minimal decoration. French designer and architect Charlotte Perriand gave us another modernist treasure – her famous bookshelf/storage unit. This piece that has inspired many other pieces of storage furniture. 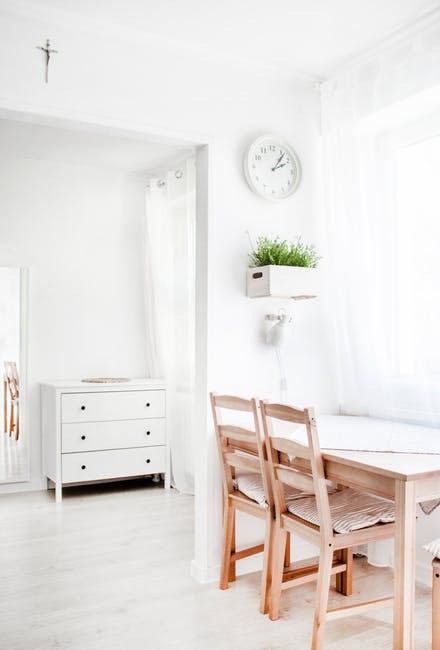 Simple forms, neutral colors, and natural materials such as unvarnished wood are on trend right now, with influences from rustic Scandinavian interiors. At the opposite end of the scale, we are seeing a surge in eclectic interiors, with a mixture of styles, colors, and patterns. Use of metals in lighting and interior cladding are really contemporary right now, and can be seen in many stores; these lamps are perfect examples. MORE: The Ultimate Decorating Style Guide to Find Your Perfect Design Fit.